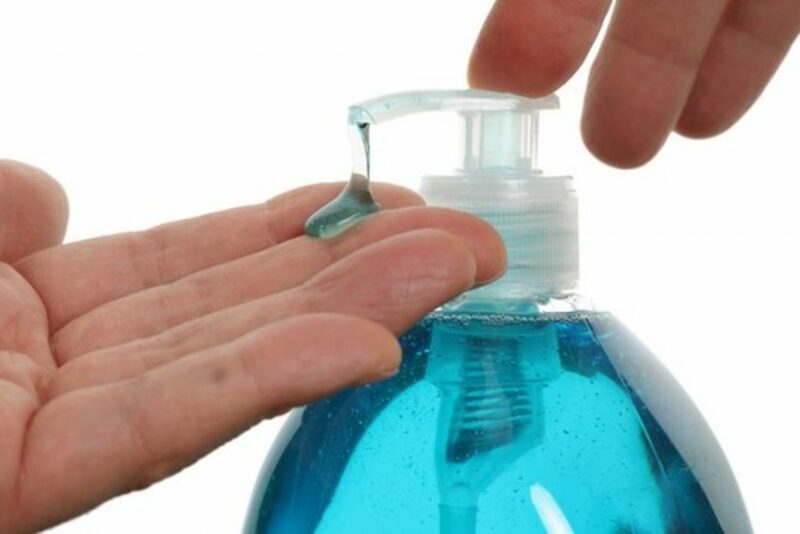 The antibacterial compound triclosan, already banned in the U.S. from consumer soaps, will no longer be allowed in antiseptic products used in hospitals and other health-care environments. The U.S. Food & Drug Administration (FDA) deemed triclosan and 23 other antiseptic ingredients to be non-GRASE (Generally Recognized As Safe & Effective). Affected products include hand washes and rubs, surgical hand rubs, and patient antiseptic skin products. The FDA’s focus is on the effects of triclosan when used by consumers on a regular basis in hand soaps and body washes. Triclosan is an ingredient that is added to many consumer products to reduce or prevent bacterial contamination. It is added to some antibacterial soaps and body washes, toothpastes and cosmetics, but can also be found in clothing, kitchenware, furniture, and toys. Because the possible long-term exposure to triclosan is higher than previously thought, there are concerns about the potential risks associated with the use of this ingredient over many years. There are several ongoing studies that involve the safety of triclosan. One is a study investigating the potential of developing skin cancer after a long-term exposure to triclosan in animals and another short-term animal study has shown that exposure to high doses of triclosan is associated with a decrease in the levels of some thyroid hormones which raises potential concerns for the effects of its use in humans. Other laboratory studies have raised the possibility that triclosan contributes to making bacteria resistant to antibiotics. This rule will not affect most healthcare antiseptics currently on the market. Triclosan is the only non-GRASE active ingredient being used in healthcare antiseptic products on the market today, according to a statement from the agency. The FDA recommends that health-care personnel continue to use the currently available products, consistent with infection control guidelines, however, manufacturers have been given one year by the FDA to reformulate or remove products containing these ingredients from the market. Many manufacturers have already stopped using them. The new status of the 24 chemicals will take effect on 20th December 2018, and preparations containing these active ingredients will require approval prior to marketing after this date. The FDA has also deferred final rulemaking, for one year, on six specific active ingredients that are the most commonly used in currently marketed over-the-counter health-care antiseptic products. This will provide manufacturers with more time to complete the scientific studies necessary to fill the data gaps identified so that the agency can make a safety and efficacy determination about these ingredients. Rules for these product categories are in various stages of completion. The FDA must issue a final rule for consumer antiseptic rubs by April 15, 2019. If you manufacture or import of any of these 24 banned chemicals, it is important to be aware of this ruling, and how it may impact your business in the future.